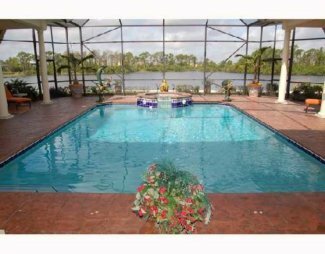 There are currently 7 homes available for sale in Oak Ridge in Palm City, FL. The list prices range from $339,000 up to $813,990. The average list price is $451,856 which equals $194.44 per sq. ft. of living area. There are no homes under contract and awaiting settlement at this time. 10 homes have sold in Oak Ridge in the past 12 months. Sale prices ranged from $320,000 up to $700,000. The average sold price was $424,750 which equals $189.34 per sq. ft. of living area. These homes went under contract in an average of 53 days and sold for 97% of list price. 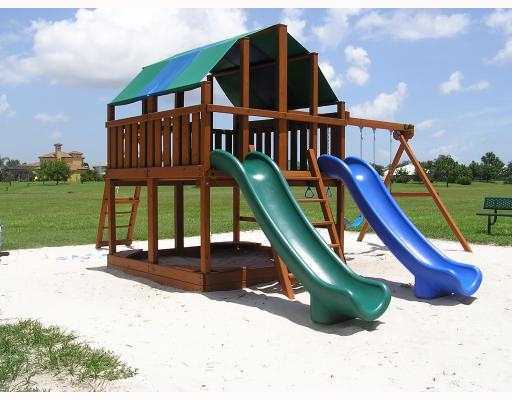 Located in a quiet tranquil corner of Palm City Florida, the Oak Ridge community of 224 homes is conveniently located close to top-rated schools, shopping, I-95 and Florida’s Turnpike, golf courses, cultural activities, parks, and beaches. 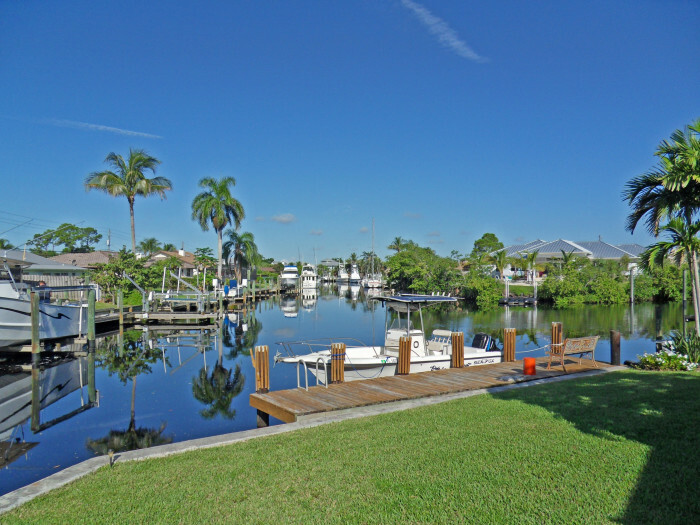 Linked with tree-lined streets and cul-de-sacs, homes are located on preserves or waterfront on lakes or ocean access canals. Enhanced private homesites within a traditional community setting. 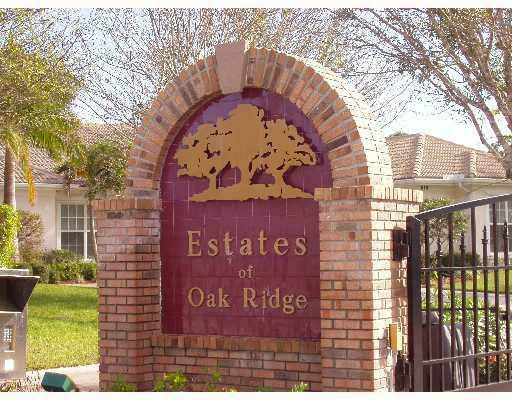 The gated neighborhood of Oak Ridge offers a 2000 sq. ft. clubhouse, pool, two lighted tennis courts and a deep water ocean access boat ramp. 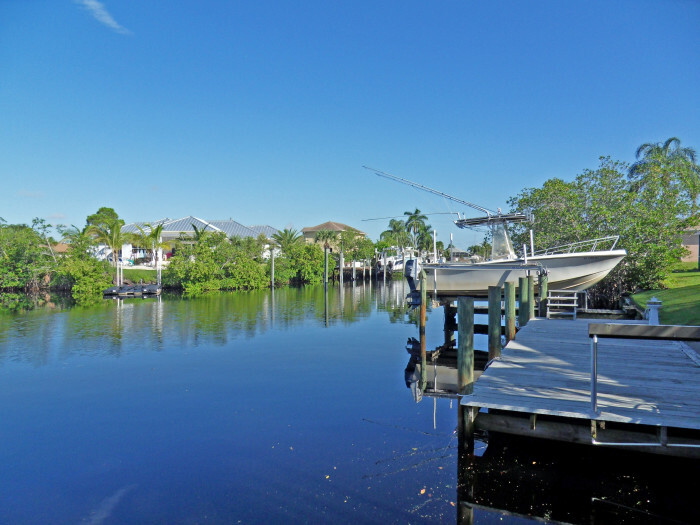 Each house is ideally situated on a lake or preserve property. There is a mandatory Home Owners Association with reasonable quarterly dues which cover Basic Cable TV, Landscaping and Maintenance of all Common Areas, Gate Maintenance, Property Manager & Reserve Funds. Residents of Oak Ridge are in the Martin County School system and currently, the assigned schools are Bessey Creek Elementary, Hidden Oaks Middle and Martin County High School. 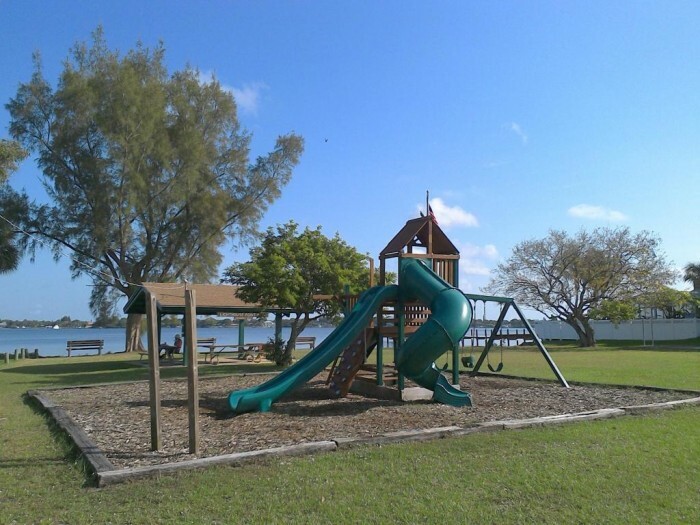 Only minutes to Pendarvis Cove Park on the shores of the Saint Lucie River. Additional boat ramp and trailer parking and home of the sailing club. 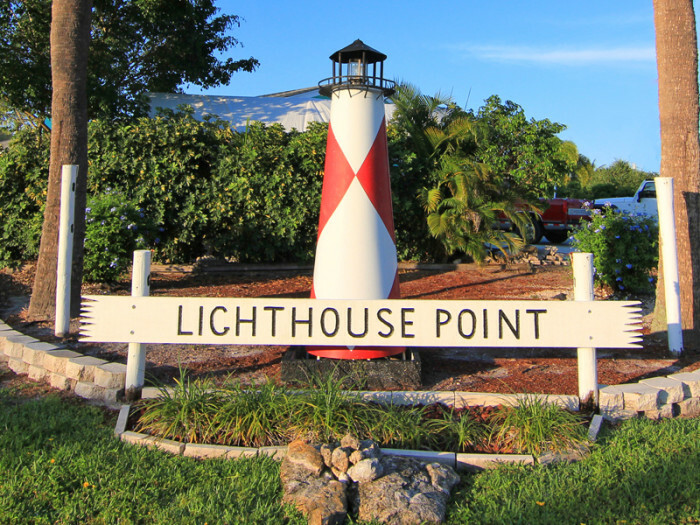 Other close by amenities include lots of great shopping, easy access to Florida’s Turnpike and I-95. Only 15 minutes to the shores of the Atlantic Ocean. 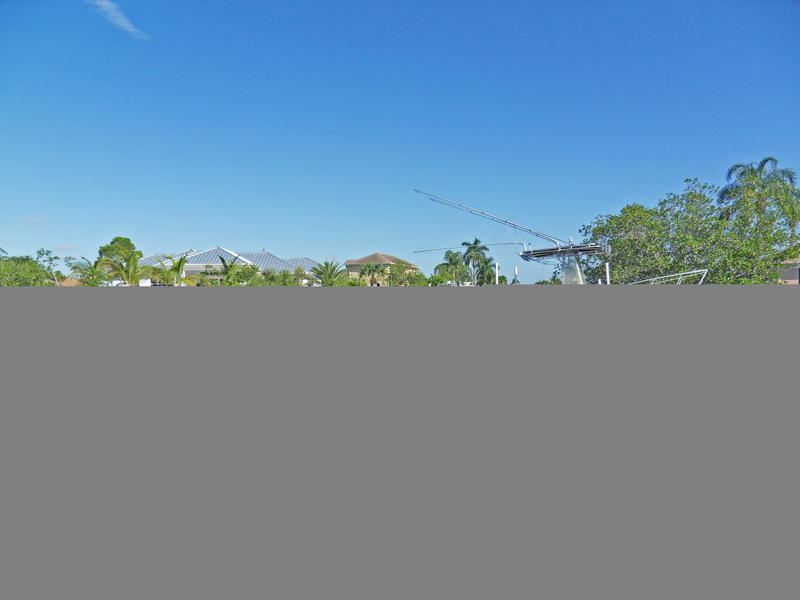 Give us a call if you’d like additional information about this wonderful Palm City community. 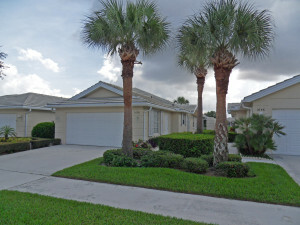 For March 2019 there are 8 homes for sale in the Cobblestone Country Club of Palm City, FL. List prices range from $499,900 up to $799,000. The average list price equals $623,075 which is $183.99 per sq. ft. of living area. 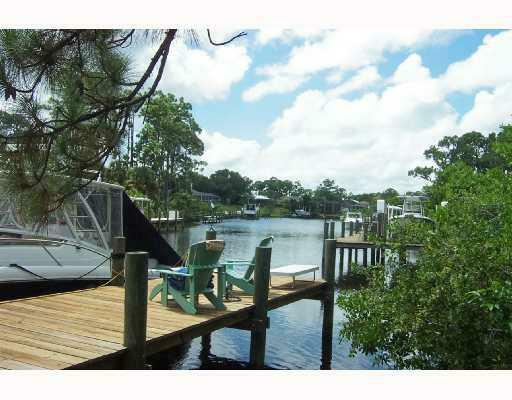 There are 4 homes under contract and awaiting sale. List prices range from $448,500 up to $848,000 which is an average list price of $583,850 or $197.90 per sq. ft. of living area. These homes were on the market for an average of 64 days before going under contract. In the past 12 months, 18 homes have sold in the Cobblestone Country Club. Sale prices ranged from $373,000 up to $770,000 for an average sale price of $540,994 which equals $176.38 per sq. ft. of living area. These homes sold for an average of 96% of list price and went under contract in an average 0f 112 days after being listed. 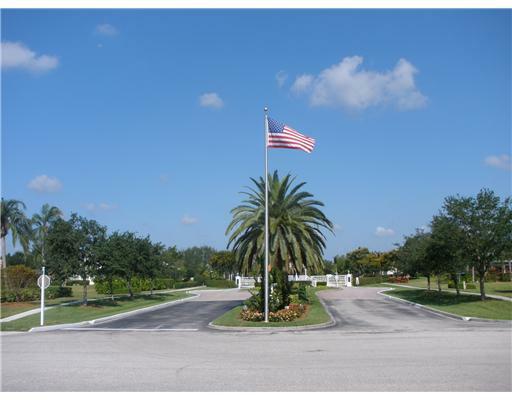 Located just west of the center of Palm City, Cobblestone Country Club is a peaceful neighborhood of 512 acres with only 238 residences providing generous amounts of space around each home. 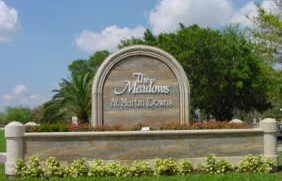 This upscale community is adjacent to exit 110 on I-95 with easy access to all that Palm Beach County to the South and Orlando to the North, has to offer while enjoying the laid back low growth lifestyle, lower taxes and superior school systems that Martin County offers. Residents enjoy coming home to picturesque views of lakes, preserves and the 18-hole private Fox Golf Course in the Cobblestone Country Club. Homes in Cobblestone consist of new custom built homes and a selection of quality newer resale’s. There are 232 homes and home sites in Cobblestone. 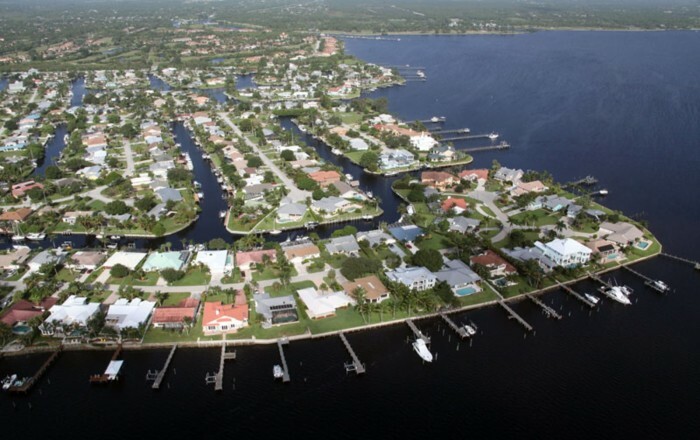 All homes are on a half-acre or larger lots and homes range from over 5,000 sq. ft. estate homes down to a small 1,377 sq. ft. 2 Bedroom, 2 Bath home. 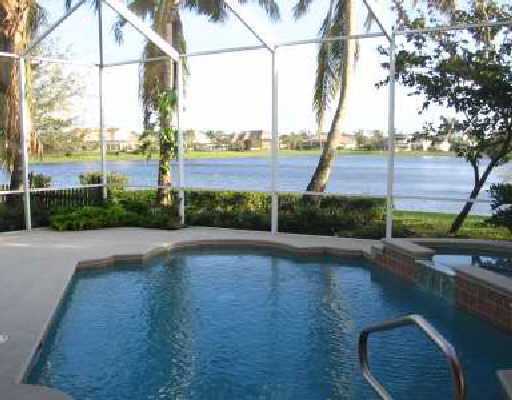 Though the larger homes predominate in this upscale gated golf course community. Homes were built from 1990 to 2011 and there are many vacant lots still available for sale on occasion. HOA fees are a very reasonable $125 per month.